events Archives - Goddess T.O.U.C.H. Hello and many blessings to you who reads the following heart opening invitation. Stress has become a house-hold word where it feels so normal to be constantly “squeezed” for time. Have you given up on finding some “free time” for yourself from the world out there? It’s time to center yourself in just one hour. As a born empath and psychic, among other things, I have to constantly fine tune myself as I very easily take on other people’s energies. As such, my Guides have formulated for all my clients an easy formula, learned in just one-hour session. It’s called a “Life Reading” session. I consciously access multi-dimensional information for your best and highest without the use of any props as I am “prophetic” and do not require cards, stones, etc., to find your balance. Once you have scheduled an appointment I may begin receiving messages or insights for you very shortly thereafter or just prior to our meeting which is stored subconsciously. Your masters, guides and Higher Self are in communion with mine. 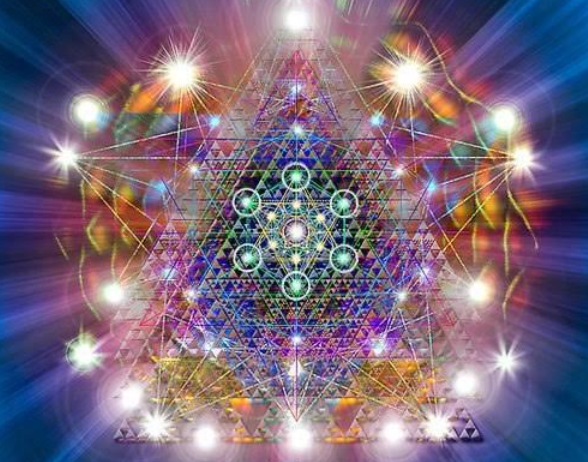 Therefore, your choice of accessing specific information through me opens up the ‘floodgates’ of Divine Expression through time, space and dimension, as time and space only exists here in the 3rd Dimension frequency. I also may access information from your etheric bodies, energy fields to verify the flow of energy, as directed by your Light “team” and, of course, with your permission. This may help you find answers to some questions you may have regarding an imbalance in your life, i.e. relationships, finances, and/or health. As I am also clairvoyant, clairaudient, and clairsentient, I can see, hear and smell the subtleties of imbalance, and energy beings lodged in your space or in someone’s space close to you. For example, I have a client who continuously suffered from TMJ and neck pain for many years after seeing many health practitioners. After one energy screening of her energy body, I was shown that the pain she suffered came from her husband who suffered this ailment. She had been unconsciously taking this on during her sleeptime, as they shared the same bed. Our Guides formulated an affirmation and energy exercise for her. Since then, she awakens fully refreshed and charged up for the day! As a healing facilitator and frequency activator, I am able to remove, replace, and rechannel a healthy flow of high frequency in your current and/or parallel lives’ fields, opening and balancing your centers, for example. Once the link is established and I have your permission to facilitate, we will connect your directly to experience your own magnificent Light. My intent and purpose is to bring in Divine Love / “Higher Consciousness” energy from your core being into your day, so that you will be able to navigate your rudder of Life, knowing that your choices are always the best ones. Private, group, and telephone readings are available. Please contact me to schedule an appointment (954) 655-5490 www.goddesstouch.net.